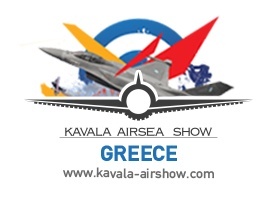 The “6th Kavala Air/Sea show” is planned to take place during the following dates: 30 June – 02 July 2017. 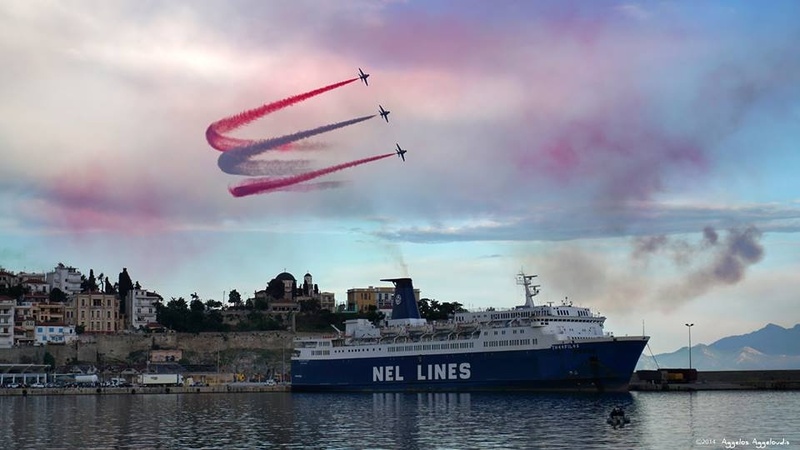 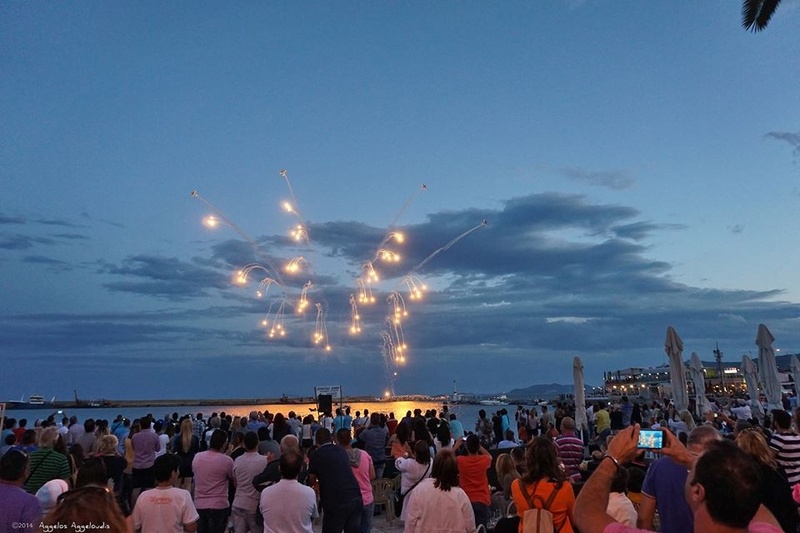 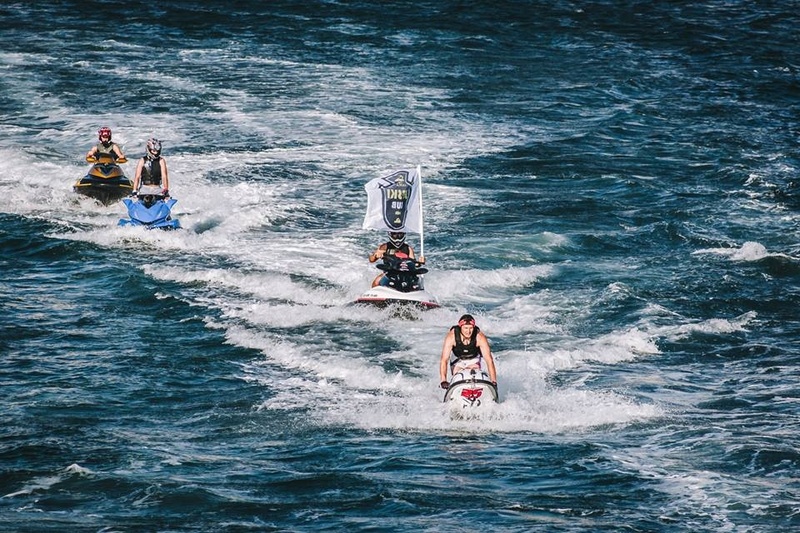 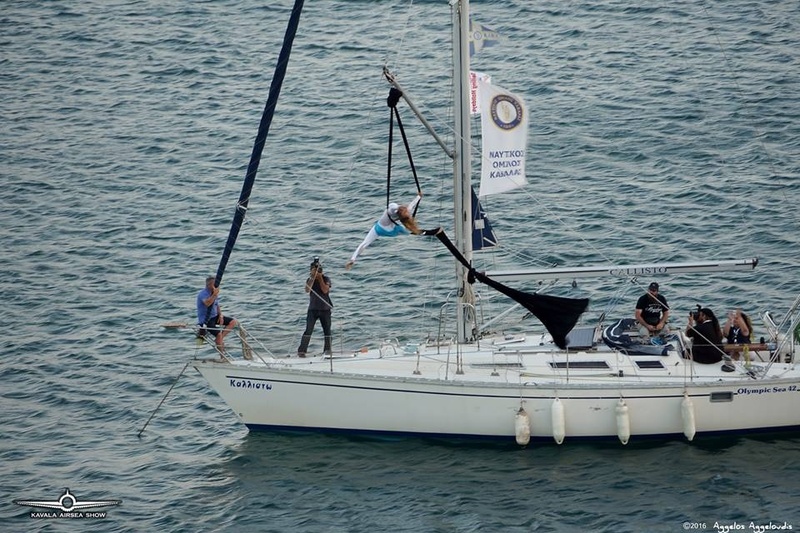 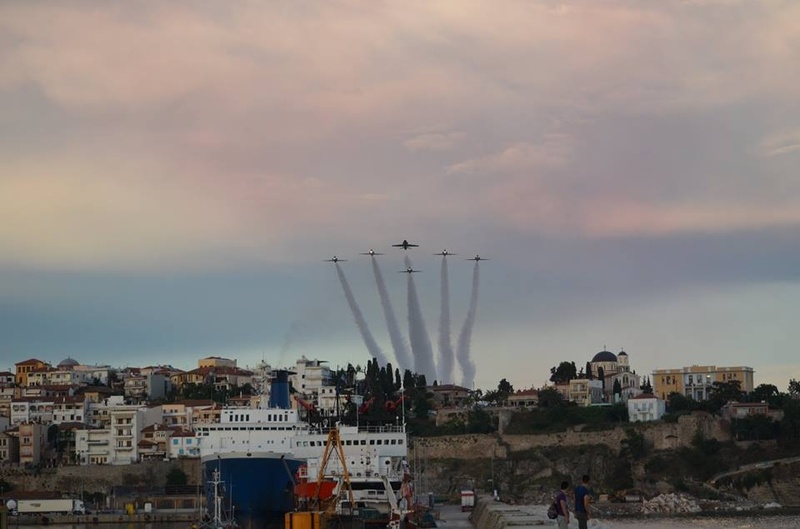 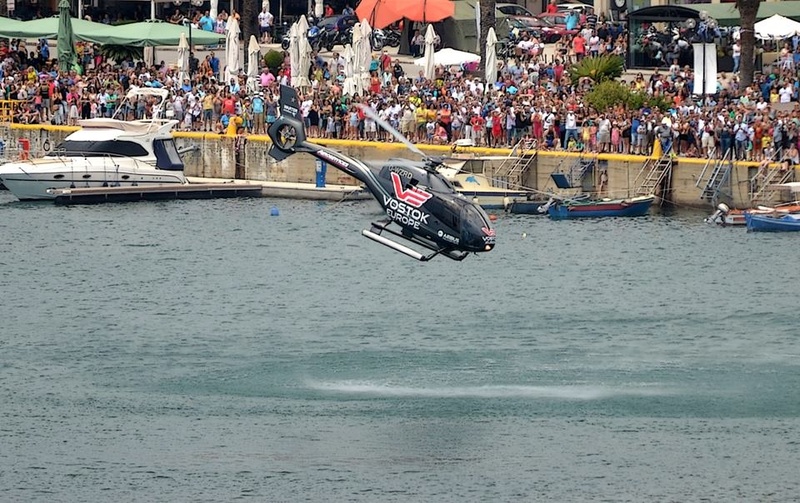 It is an annual, free-to-public show of aerospace and naval demonstrations along the promenade of Kavala with its center being the City harbor «Saint Paul».The area, the Sky and the Sea until the island of Thasos shape an “amphitheatre” created by the nature. 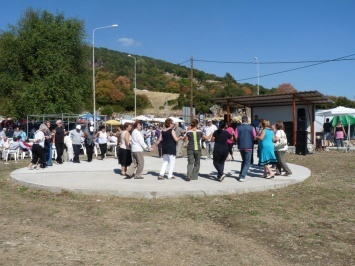 A unique and pioneer experience all over the country, which we annually share withthousands of spectators, Greek and foreigners, even tourists who have visited the region spending their summer holidays and enjoying the rich natural and cultural heritage of the welcoming arms of the Macedonian land. 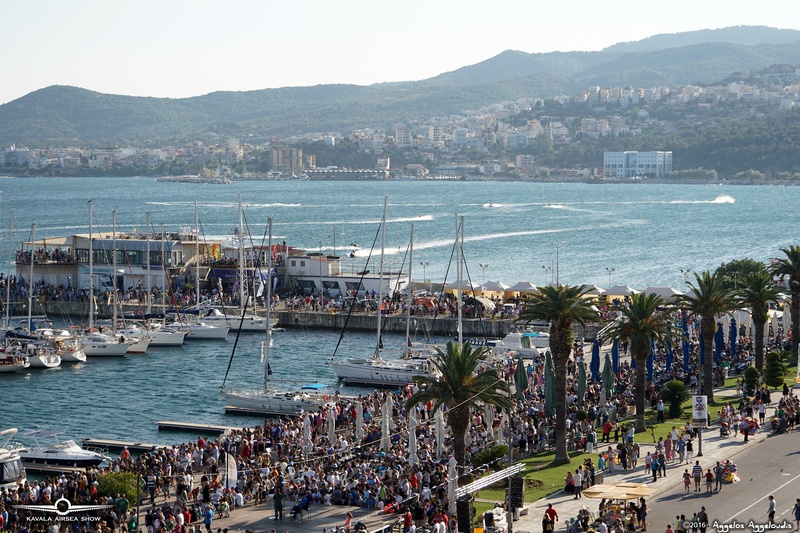 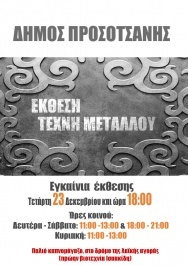 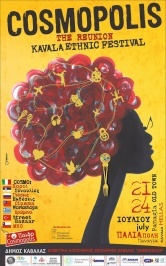 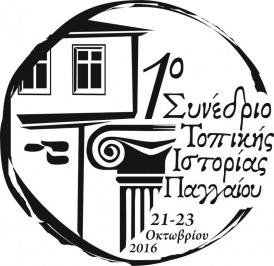 The organization is running since 2011 with the help of the municipality of Kavala, the borough of East Macedonia and Thrace Region of Kavala as the head of the Organizing Commission. 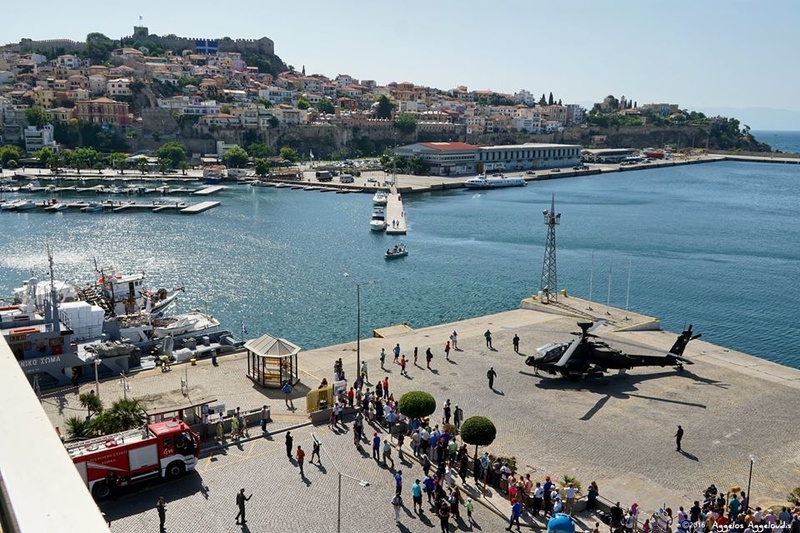 The members are: the Port Authority of Kavala (OLK AU) , the Kavala Chamber of Commerce, Public Benefit Organization of the City of Kavala (DIMOFELIA) , the Hotel Association, the Association of Coffee Roasters and Bars and AOPA Hellas. 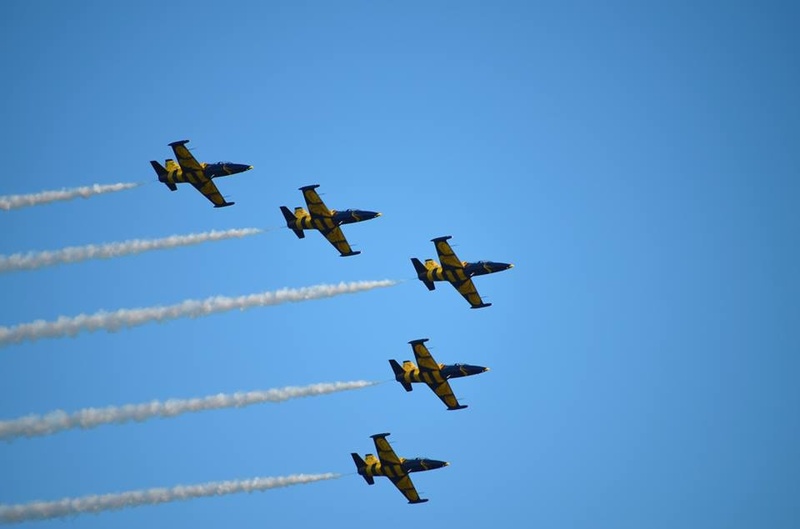 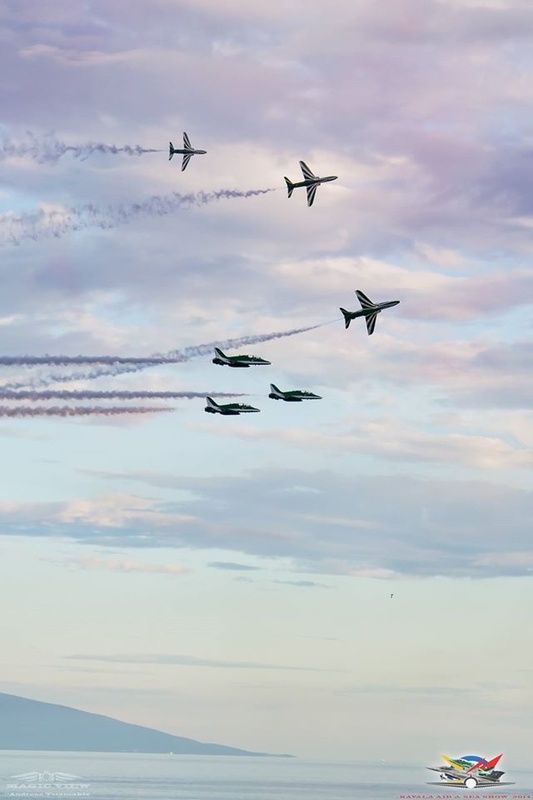 The aerospace and naval demonstrations highlight and promote the human ability and courage, but also, the limits of Aeronautics technology, as well. 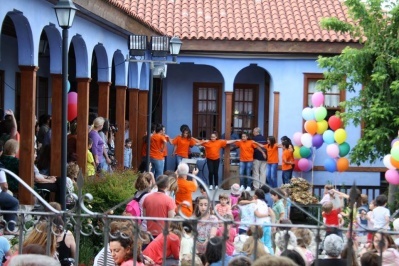 In addition, they cause admiration and thrill to the audience and expand the imagination of young children. 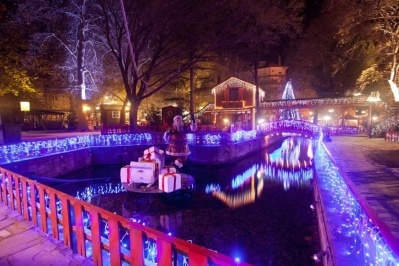 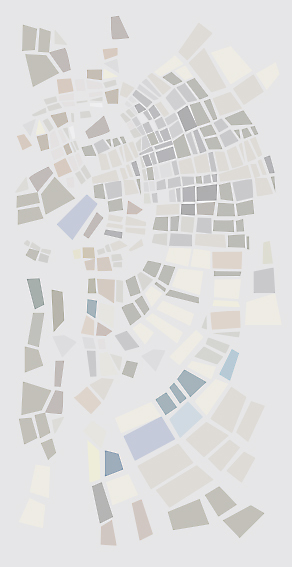 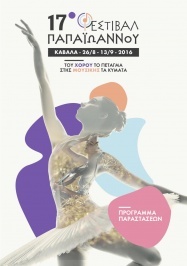 The number of parallel activities, such as the region dedicated to kinder zone in the municipal park called “Faliro”, concerts, competitions and exhibitions, along with dozens Café / bar and restaurants, Luna Park e.t.c which are offered by a modern city, entertain the public of every age all day long. 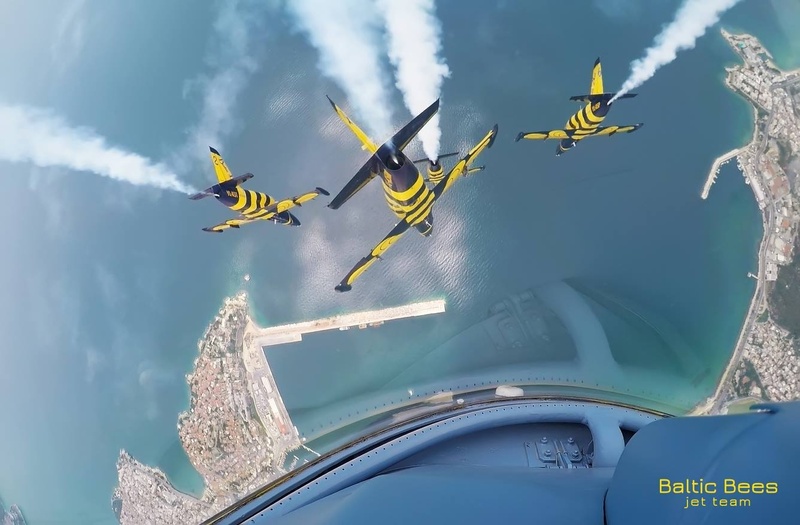 In the context of this year's event, for the first time is planned the participation of the Municipality of Paggaio «Paggaio Flying Day» in the area of Peramos, with aviation and maritime demonstrations on Sunday, July 2, 2017.